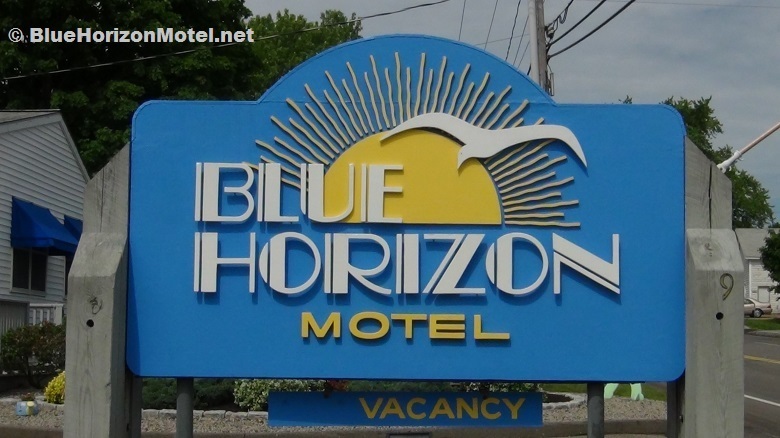 Looking for motels in Wells, Maine? 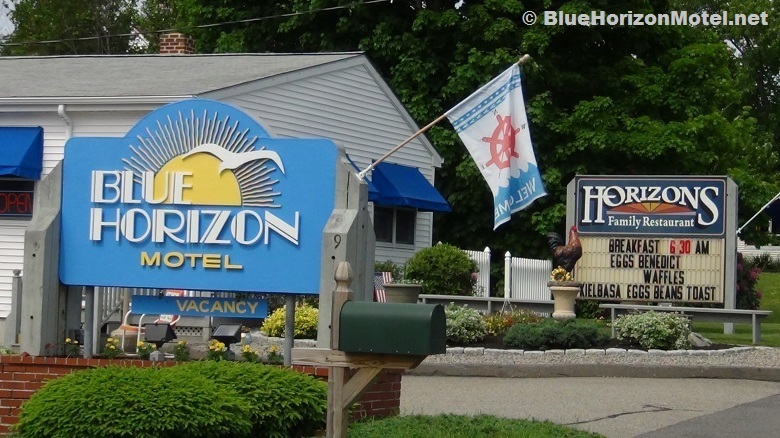 The Blue Horizon Motel is the place to stay! 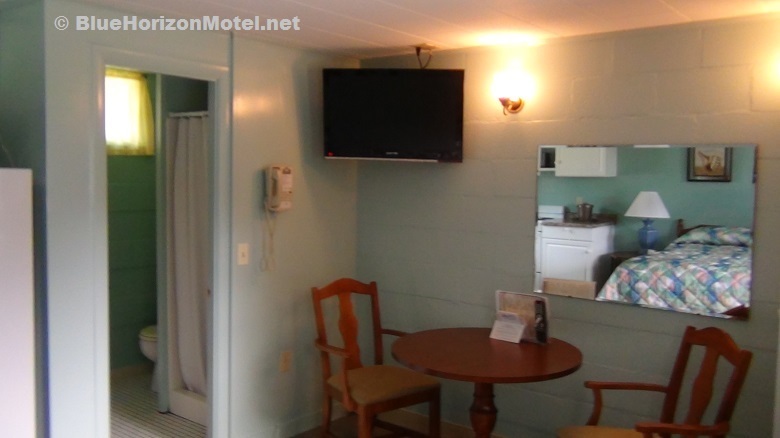 Reserve one of our main motel rooms or enjoy a room in The Castaway. 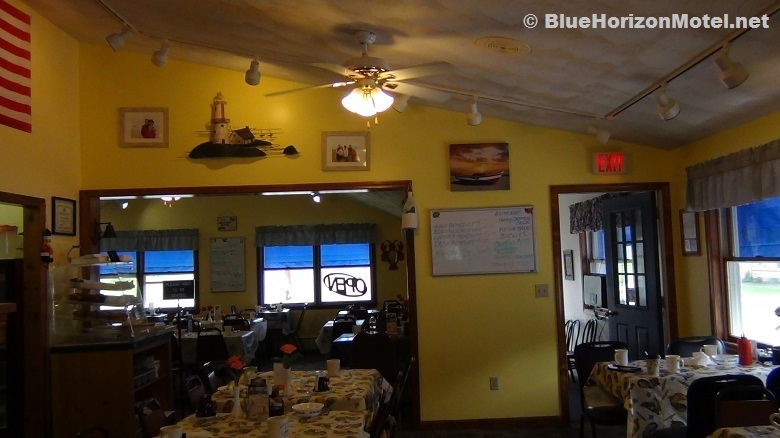 Need to find a good restaurant in Wells, Maine? 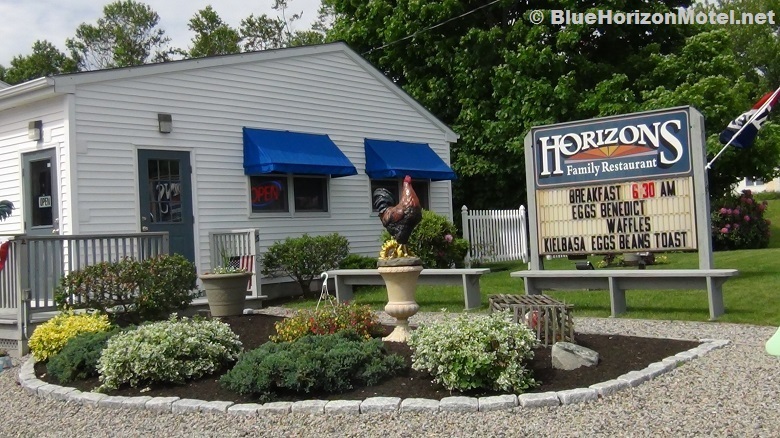 Horizons Family Restaurant serves Breakfast & Brunch year-round - great food at great prices. 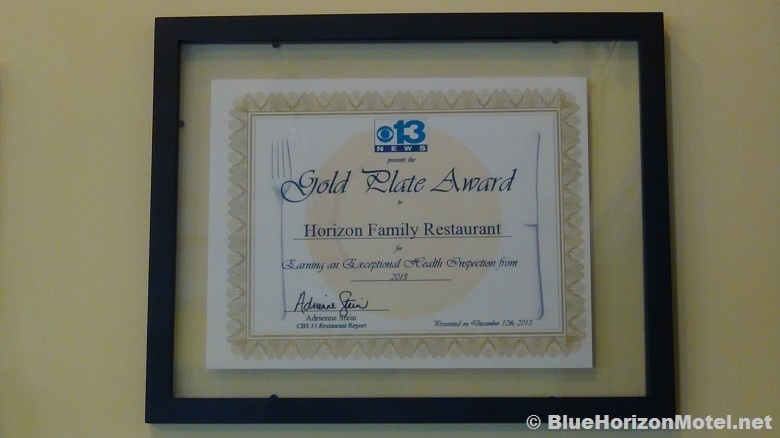 We are a family-run restaurant since 1995. 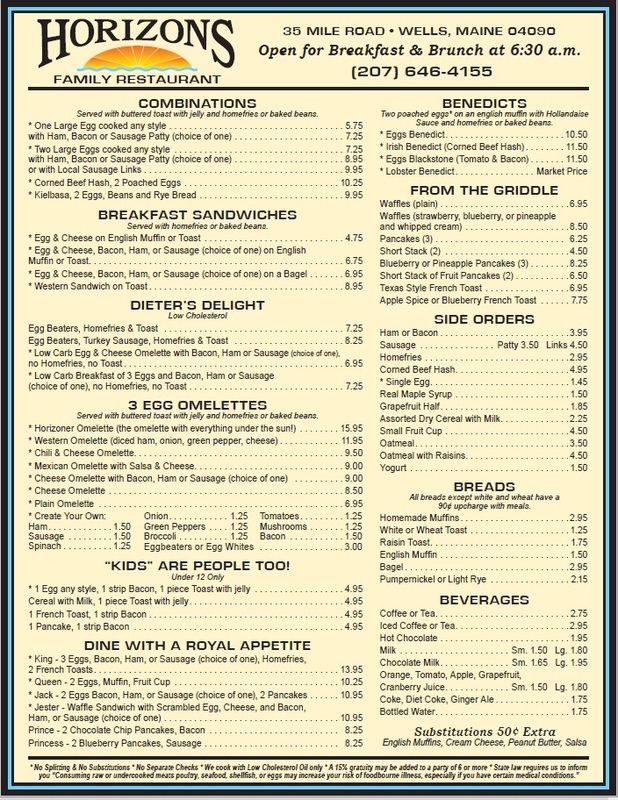 Click the MENU pic at the right to enlarge it (or see the PDF file). 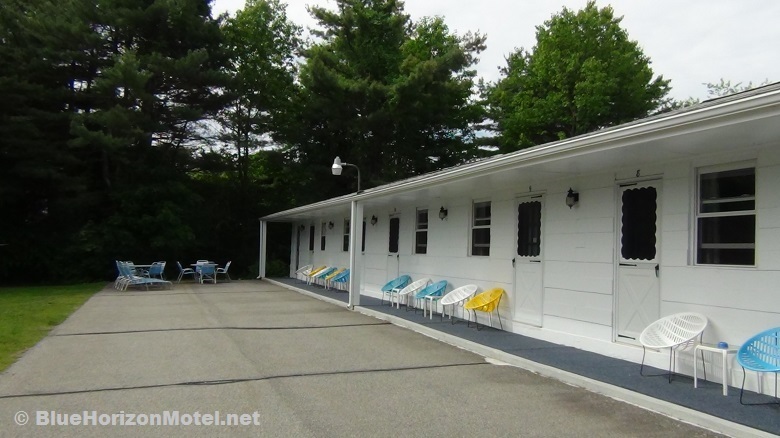 Come to Wells, Maine, and spend the night at our motel. 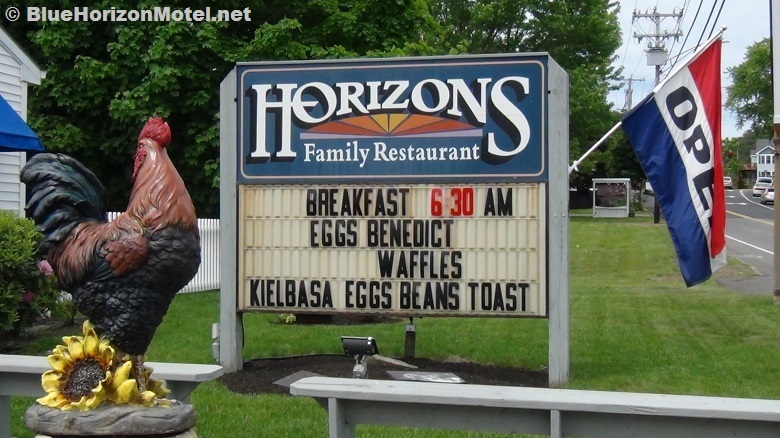 The next morning, no need to drive anywhere for breakfast: enjoy our restaurant too! 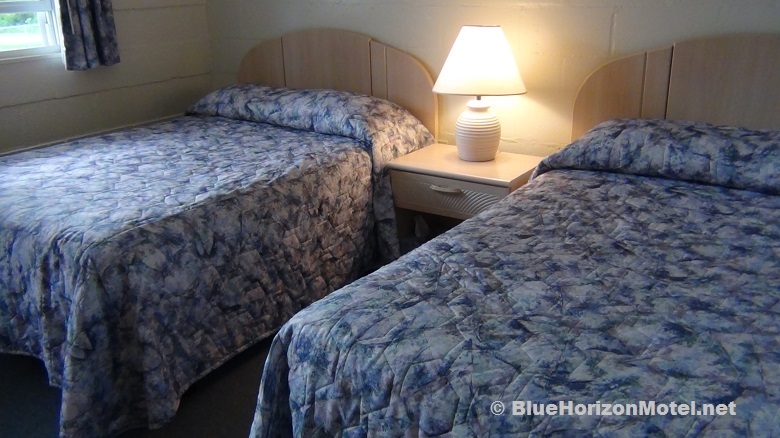 We have been here at the Blue Horizon Motel since 1980. 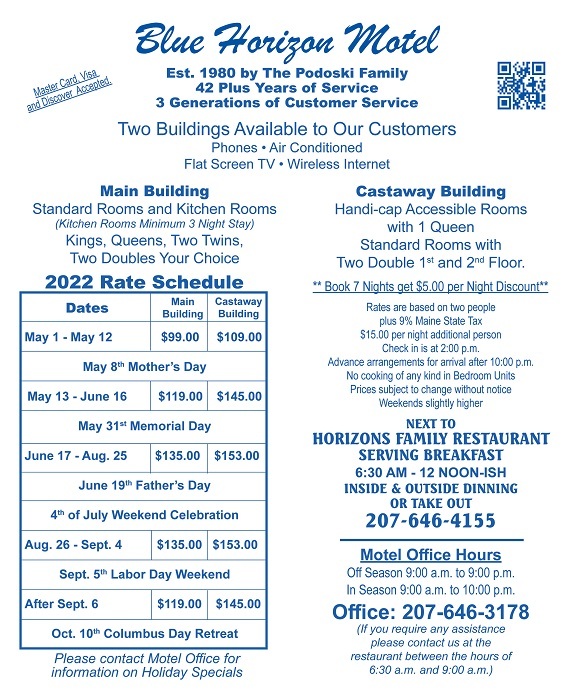 Our Motel Office Hours are 9:00am - 10:00pm. 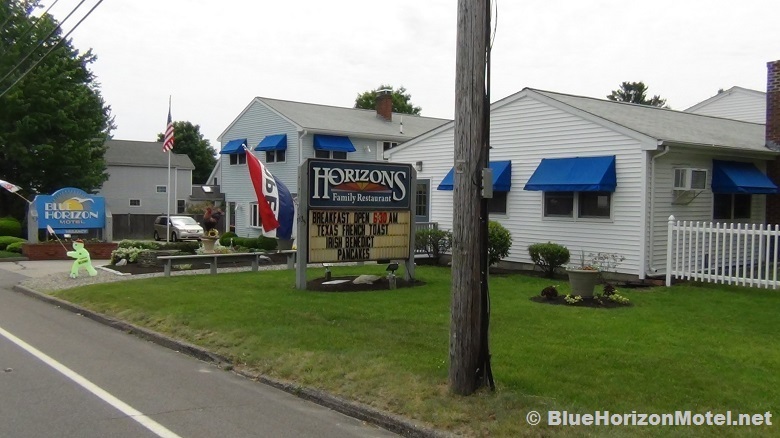 In 1995, we also opened the Horizons Family Restaurant. 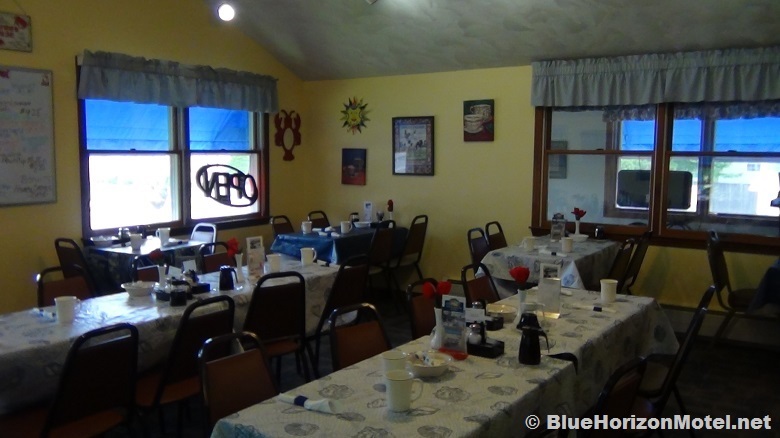 Our Restaurant Hours are 6:30am - noon-ish. 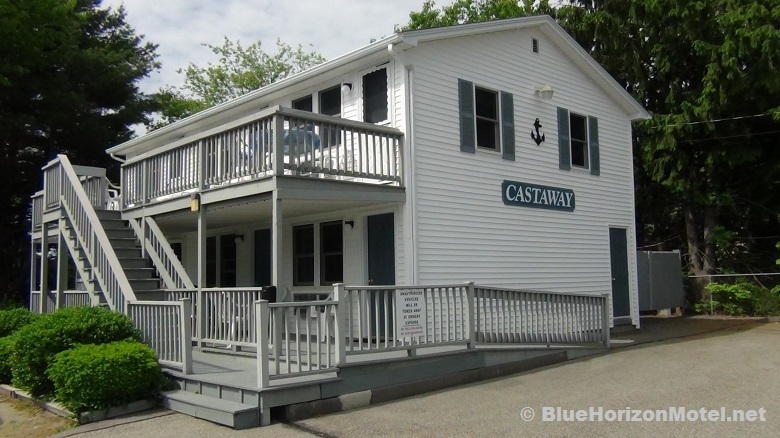 Very accommodating and friendly folks.Stayed in the Castaways Building which was a very nice, large room. 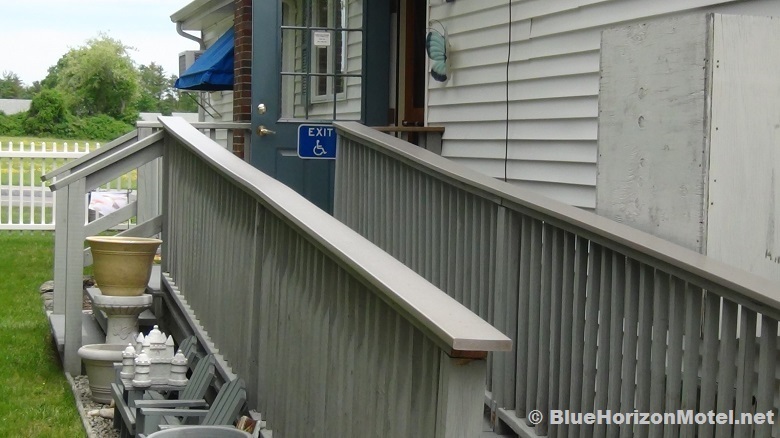 The owners went out of their way to upgrade us to this building when they saw my Dad used a walker.The room had ramp access and was handicap equipped. 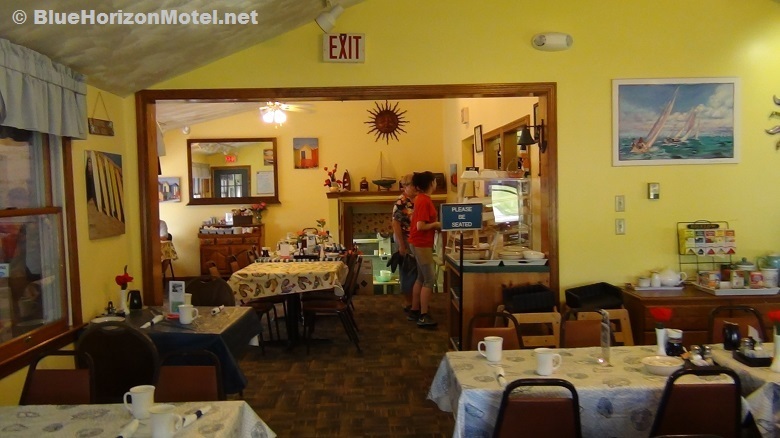 The Restaurant was very convenient and had been our choice for breakfast when we are in the Wells, for the past several years. 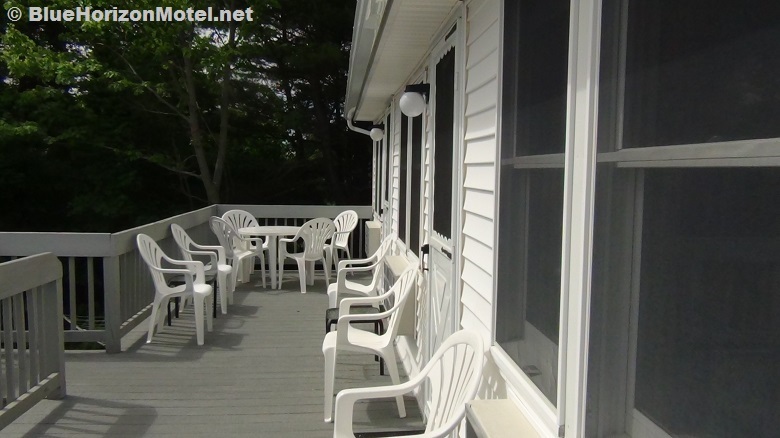 Everything nice and clean and in working order, good screens on the windows, newer screen doors etc. The attached restaurant was fine for a quick breakfast. 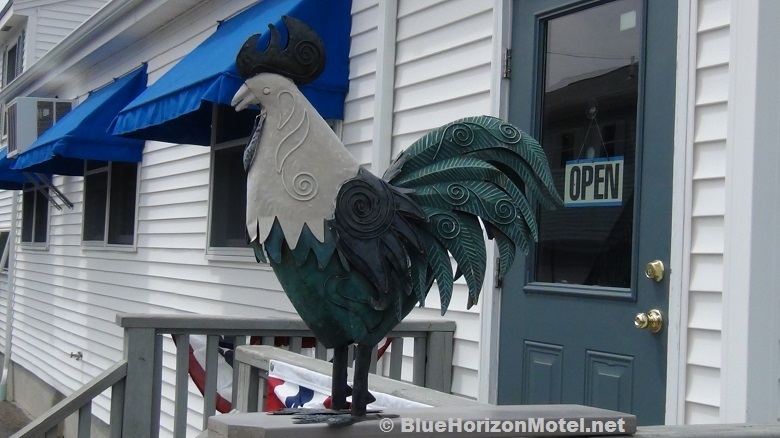 All in all we enjoyed this as a budget place to stay without landing directly on the main drag Route 1. It was nice and quiet and family run. 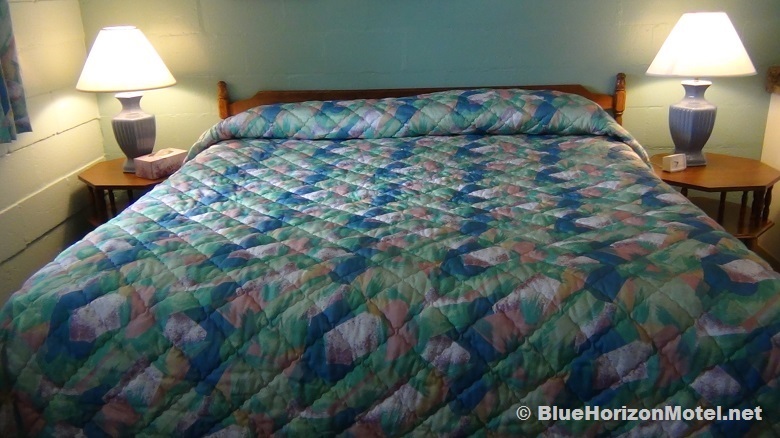 Just what we expected for the price, which was a bit lower than everything else in the area except for a few dumpy looking places. 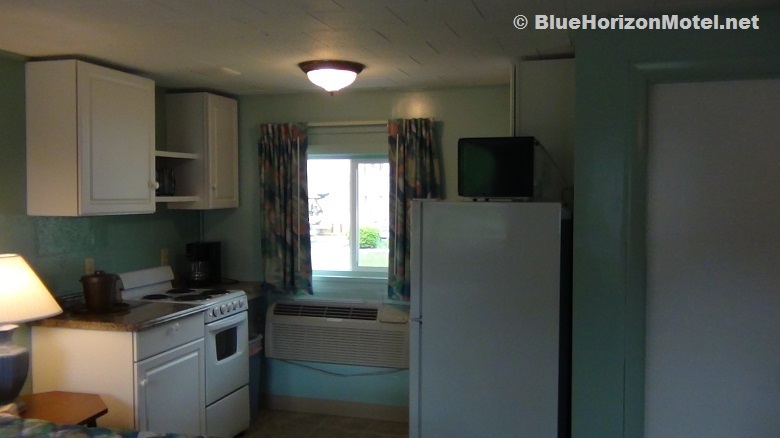 The room was comfortable, and it comes with a microwave and a fridge. The fridge was off when we got there, and it was clean! We turned it on and about a half hour later, we had a cold fridge. The bathroom was spotless, with white towels. Very clean room. There is a restaurant next door with almost the same name, and the food was awesome and not that badly priced. The service was excellent. I will be staying here again. Wonderful experience! The wife and I stay here once or twice year spring and fall. (Off season) It is always clean.The owners are always pleasant. It on Mile Rd. 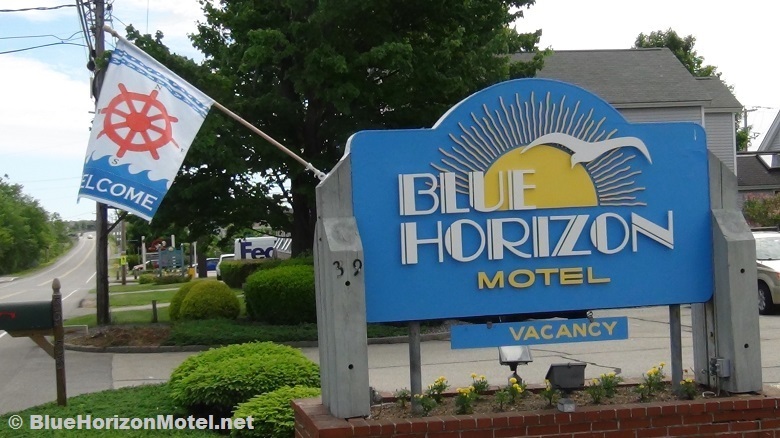 and when you leave the motel turn right the beach is east dead ahead about three qtr of a mile. 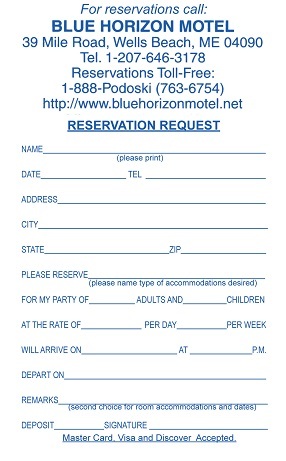 The rates are reasonable for the location. 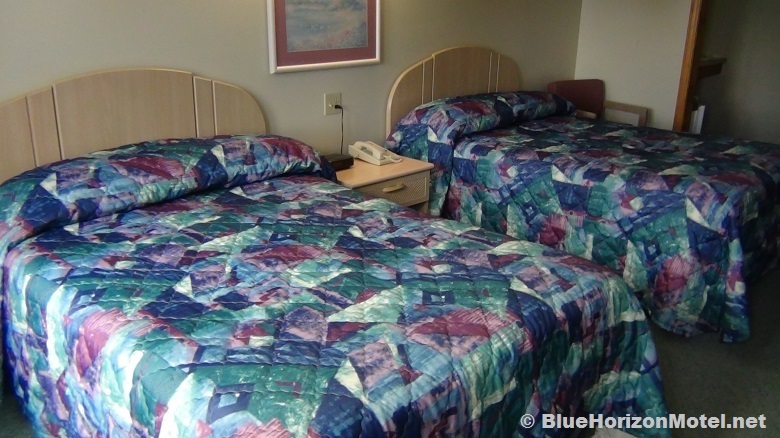 It built with cement blocks and that alone made your room very private. 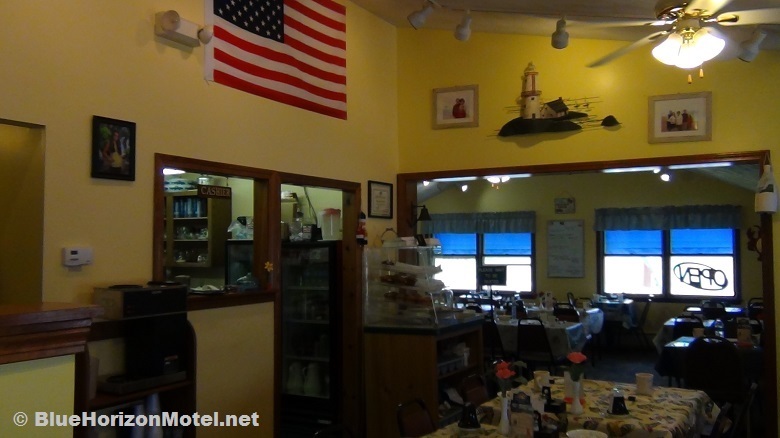 They a newer building behind along with restaurant and is run by their daughther. My wife and I believe this best place Wells Beach for breakfast.